Take a minute change a life is the theme of world suicide prevention day 2017.This highlights the importance of speaking up, taking the time and listening. Today 10 September 2017 is the 15th world suicide prevention day and is designed as a worldwide commitment to preventing suicides to the public’s attention and to help society do what it can to prevent suicides now and in the future. Nearly 3000 people on average commit suicide daily according to world health organization .Every year about one million people die by suicide and up to 25 times as many make a suicide attempts .Behind these statistics are the individual stories of those who have for many different reasons ,questioned the value of their lives. 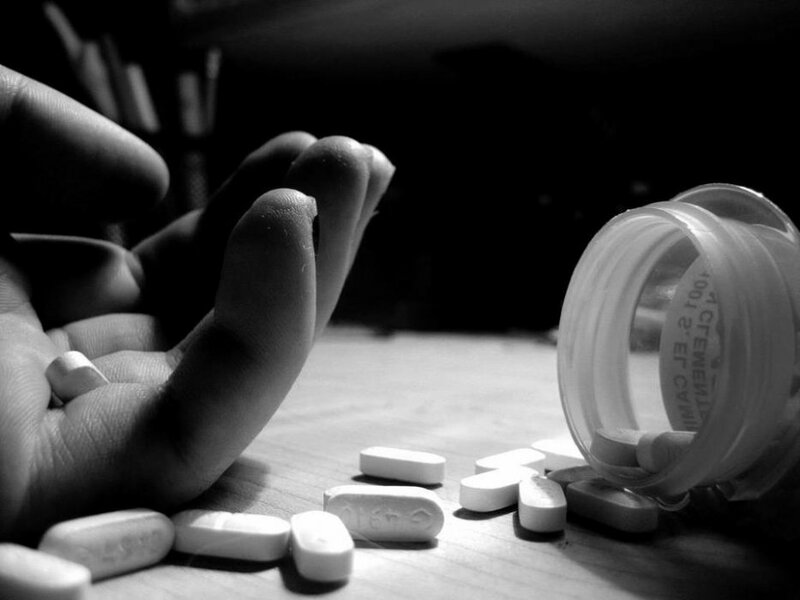 More people die from suicide than from murder and war; It is the 13th leading cause of death worldwide. Each one of the individuals is part of a community. So communities have an important role to play in supporting those who are vulnerable. Let’s talk about some warning signs of anyone having suicidal thoughts: feeling helpless, self-loathing, mood swings, hopelessness, talking about wanting to die or to kill oneself, talking about feeling trapped or in unbearable pain, sleeping too little or much, withdrawing or feeling isolated, decreased social contact, saying goodbyes to love ones, severe anxiety or agitation, talking about being a burden to others, sudden changes in personality, paranoia, increasing drugs and alcohol usage etc. 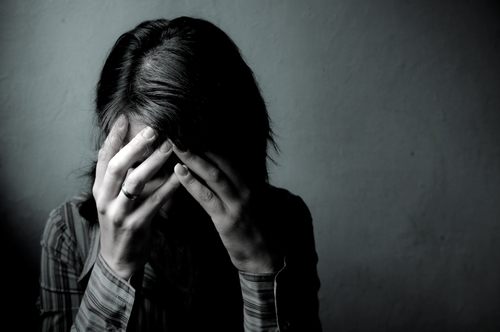 A high proportion of suicide cases suffered from mental illness before committing suicide. It is said that more than 90% of people who die by suicide have a diagnosable illness often clinical depression, and often in combination with anxiety or substance use disorder and other treatable mental disorder. But it doesn’t need to be serious mental issues always, sometimes lack of somebody listening to us may be the reason behind choice-suicide. Sometimes unable to cope the overwhelming life situation may lead to suicidal thoughts. There is so much more to experience and suicide is too permanent solution to temporary problem .PLEASE SEEK HELP”. Why not to tell your family, friend, doctor, tell anyone but do not stay SILENT” and end up choosing the worst option : SUICIDE . Suicide is not a solution of problem .Suicide is the worst option of all. Each breathe we take is important so why not to live your life to the fullest rather than ruining it by ending own precious life. Thoughts of suicide are not your fault. They are often a product of some unbalance in your system mentally or physically or both. Suicide is the “END GAME” so “NEVER TRY TO PLAY IT”. The Result of 11 grade was out just last day and today I heard a boy committed suicide because he failed the exam. Whom to blame? Education System, family, the boy himself or something else? Wikipedia says ‘Over 90 % of people who die by suicide have a mental illness at the time of their death’’. It doesn’t need to be serious mental issues always, sometimes mild depression can be the reason for suicidal thoughts. Sometimes just the thought that makes you feel you cannot cope the overwhelming life situation can be a major cause behind suicidal thoughts or an attempt. Sometimes anxiety and impulsivity that leads an individual to not see any hope for the future can encourage him to think suicide as a solution. And sometimes, due to lack of proper guidance or due to lack of somebody listening to us, can simply be the reason behind the choice-suicide. Psychology says, there can be various reasons behind the suicidal thought or attempt. Besides psychosis, depression, lack of coping capacity, impulsivity of an individual, genetic also is linked to suicidal thoughts. People who committed suicide or have suicidal thoughts are more likely to have a family history of suicide. Environment, Social cultural factors/status also play a role in wanting to end life. Now the questions again rises: WHOM TO BLAME FOR? According to registered cases in police department of Nepal, the latest data shows 13 people commit suicide every single day. And whom to blame for?? As a Psychology graduate, I can say, the major reason behind such cases is ‘The Negligence of Mental health or Mental Issue’’ (atleast here in our country, Nepal). We still stigmatize the mental issues and regard it as a taboo rather then consulting professionals. We still do not try to realize the triggering factor that can lead any individual to attempt suicide. We still try to hide any issue that we or our family members going through. We still do not listen to our loved ones about the sadness and problems they are going though. Most importantly, We ignore the fact that mental health is also an important aspects of overall well-being. 1) We, as a family members, should start understanding our loved ones. If anybody at our home has psychological difficulty, we must make them consult the professional help. And if they are going through minor sadness of if anytime they talk about ending their life, we should be more careful about that case. We as family, can listen to them and try to make them cope with the ups and downs of life, rather then making their life more miserable by blaming. And if our loved ones time and again talk about ending life or is depressed or seen as having low emotional coping capacity, we should seek the professional help as soon as possible. 2) We, as a friend, should start understanding them and giving proper advices. If we have our friends finding difficulty to cope up with problems, we can be the initial help providers. Listening to them and giving proper guidance and motivating them can be the first step to help them. 3) We, as School/Colleges, should start thinking about students mentality and deal with them accordingly rather than from their academic marks. School, colleges are one of the major places where an individual spends their time. If we can give professional and personal help from the institution, it will be much easier for the individual to realize the suicidal triggering factor and understand the way out. We also can arrange classes to make them be more able to cope with emotional vulnerability. We can work to increase their mental well-being. 4) We, as a country, must start giving priority to Mental Well-being and health. We should raise more awareness about mental issues and its effects. We should be more responsible to the deaths of the individuals and start bringing plans and policies to stop this. 5) We, as indiciduals,should start thinking and loving our life more. We must think that our life is also attached to the lives of our loved and dear ones. Since, committing suicide is not the end of the .problems or can never be the ultimate life solution. We should rather share the problem and seek help. We should know there are loads of people to love and understand us. Hence, WE, in the form of many responsible members, are all to BLAME FOR those cases that are registered as SUICIDAL cases each day. I, as a Psychology graduate and responsible member of the society, will take responsibility of this. I will give my best to minimize this major issue and encourage people to have proper mental well-being. Will you do the same? WILL YOU BE ABLE TO PLAY YOUR PART TO MINIMIZE THE SUICIDAL CASES or any MENTAL MISHAPS?